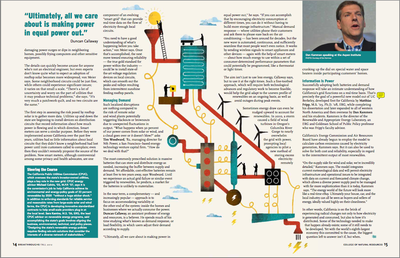 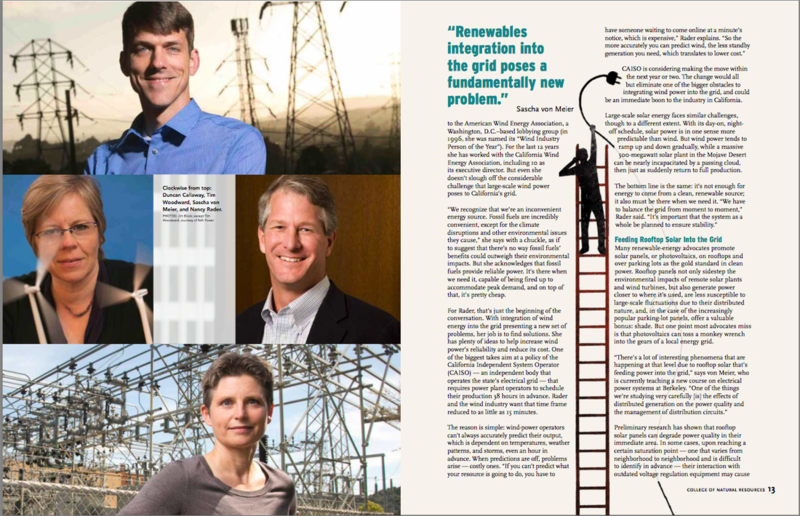 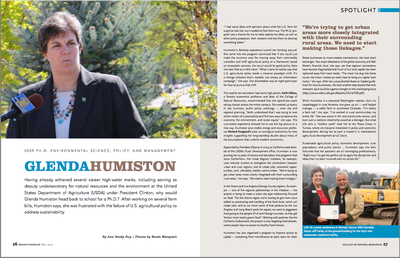 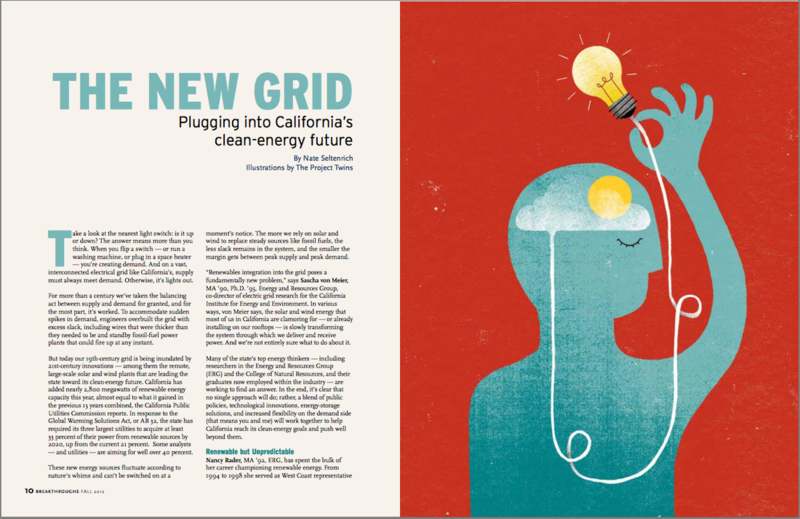 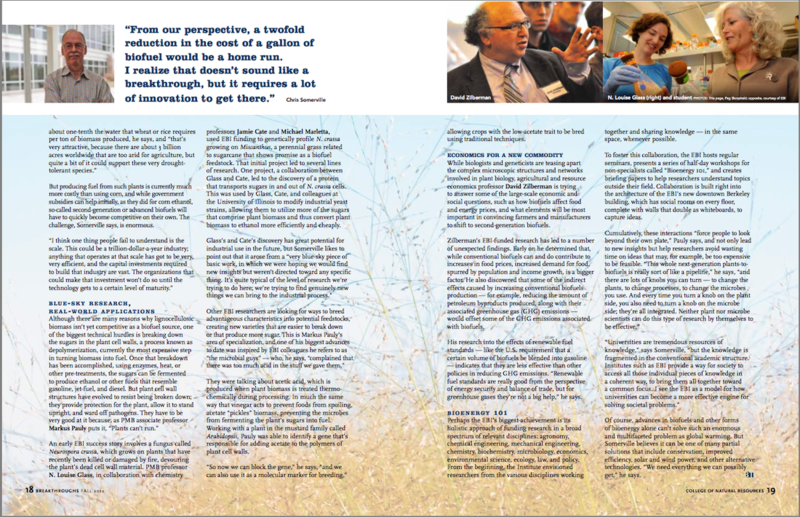 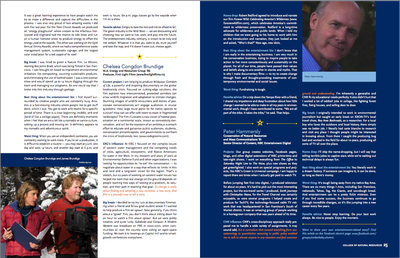 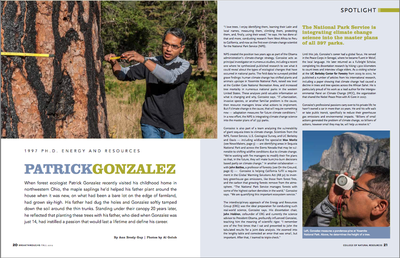 We wanted to welcome the Energy and Resources Group into the College with a cover, and this story came to light. After several photographic covers, we settled on a team of talented editorial illustrators to communicate the topic. 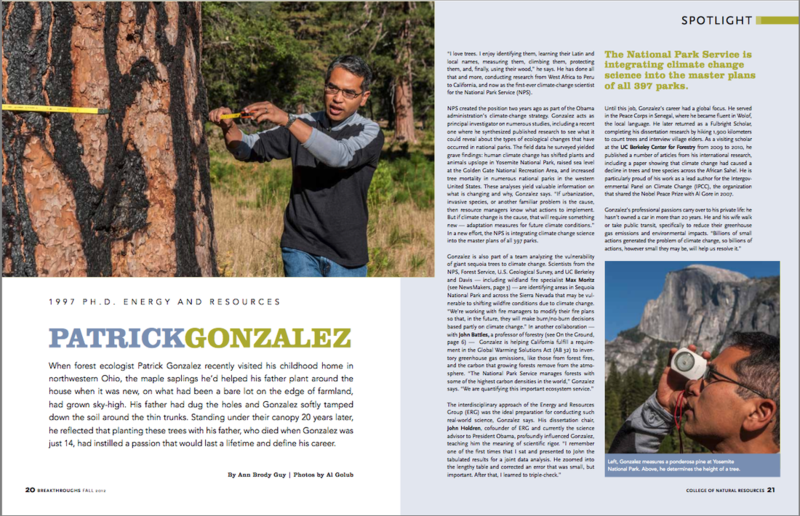 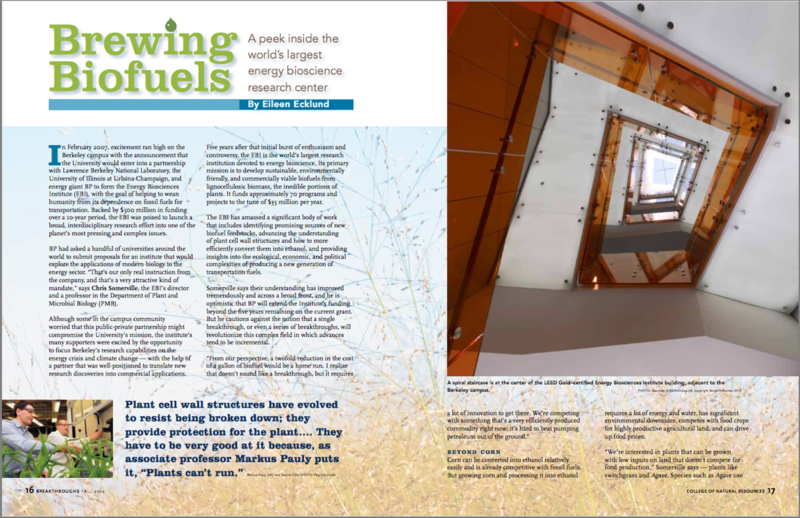 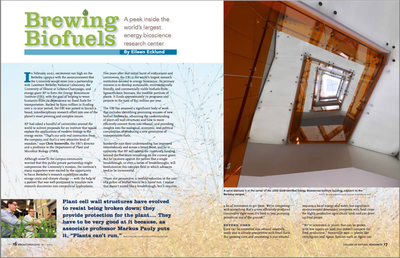 An article on the progress of the high-profile biofuel research center made a great companion while showing off alternative energy research in a variety of different academic departments. 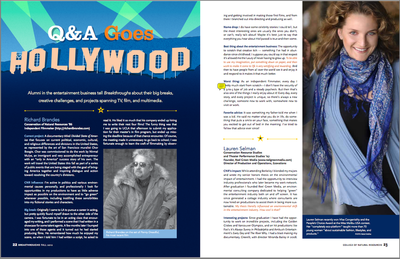 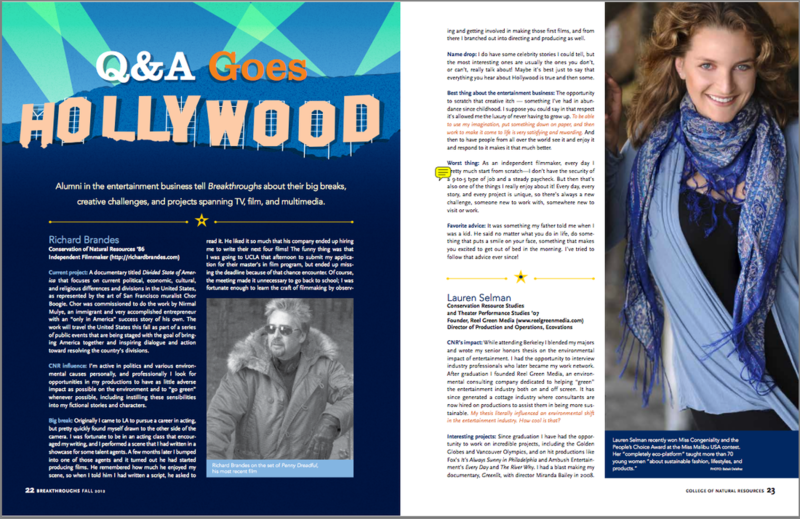 In the mix of other content, we featured a Q&A with alumni working in the entertainment industry. 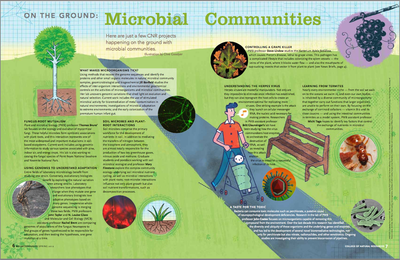 Despite the magazine's coverage of groundbreaking science for a science-educated audience, this "guilty pleasure" received the most hits of the issue.